Samsung scored a timed exclusivity on Fortnite and plans to continue featuring games as a marketing tactic. The smartphone giant is reportedly close to investing $40 million in Niantic, the maker of the highly popular Pokemon Golocation-based game. 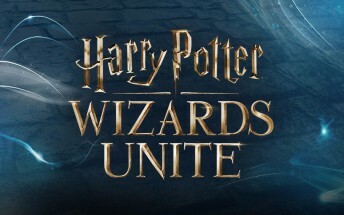 But Niantic wouldn’t share Pokemon. 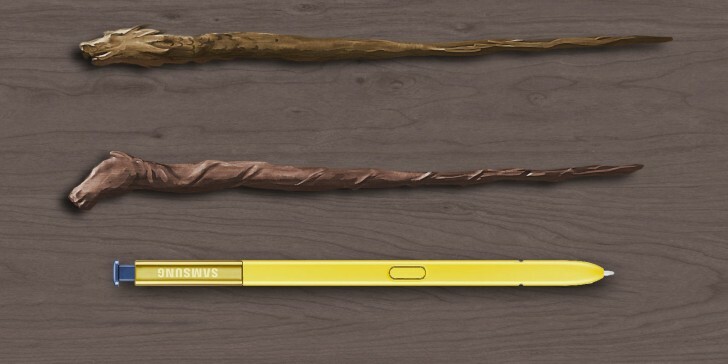 Instead, a Harry Potter game is planned, which will turn the S Pen into a magic wand. It’s not clear if this will be an addition to Harry Potter: Wizards Unite (set to release in 2019) or a separate title. Reworking the existing game may the only way if Samsung wants it in time for the Galaxy Note10 (the Galaxy S10 will launch first, but it lacks the “wand”). Niantic’s original game, Ingress, will also be part of the deal. Speaking of, the deal may be announced before the end of this year, though it sounds like neither company is in a hurry – insiders report that they want to see a bit more progress in the technical collaboration before making an official announcement.